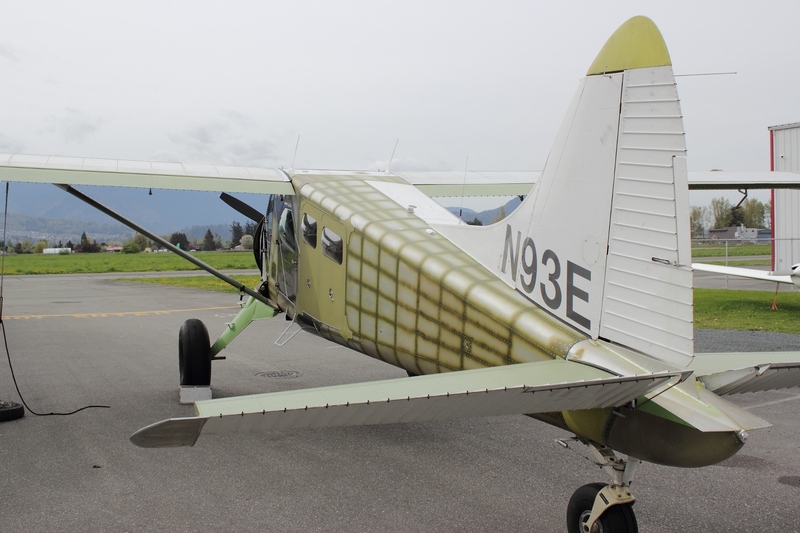 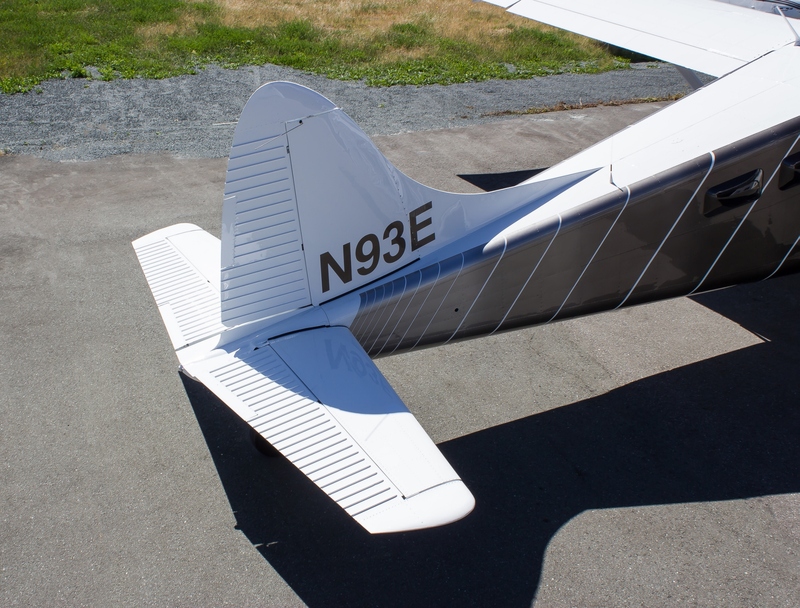 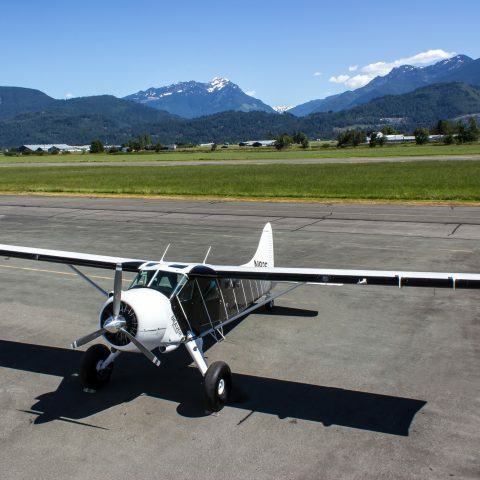 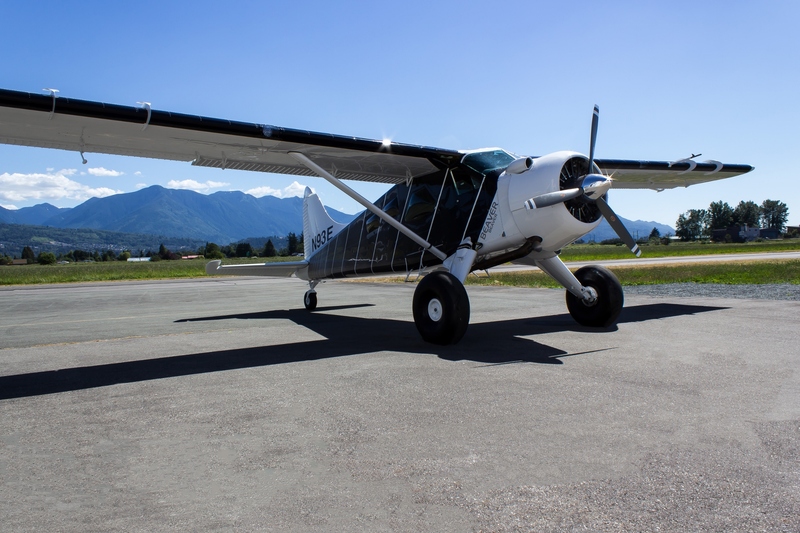 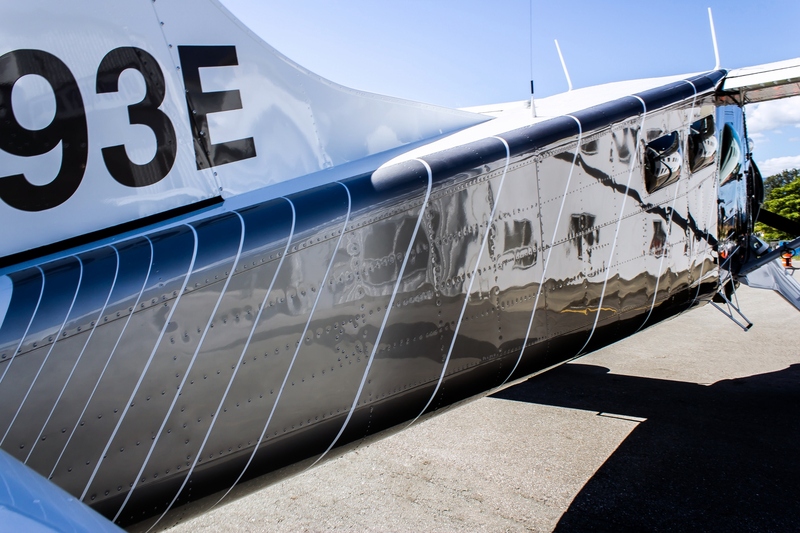 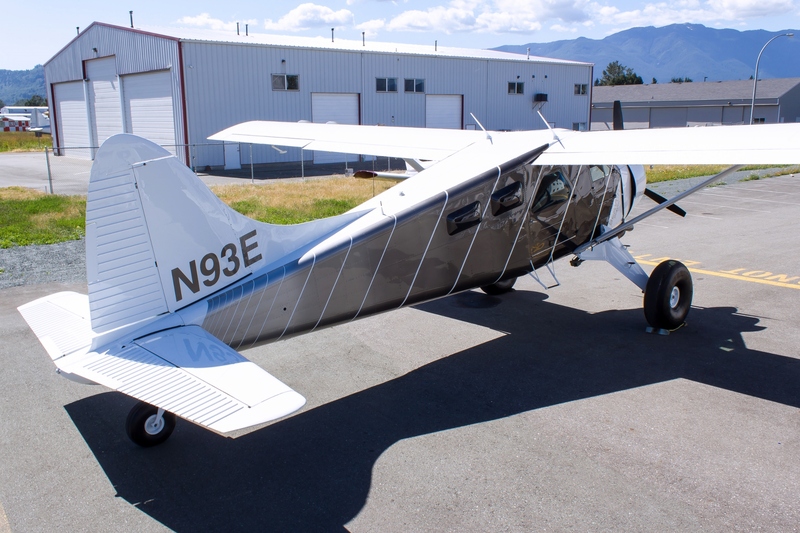 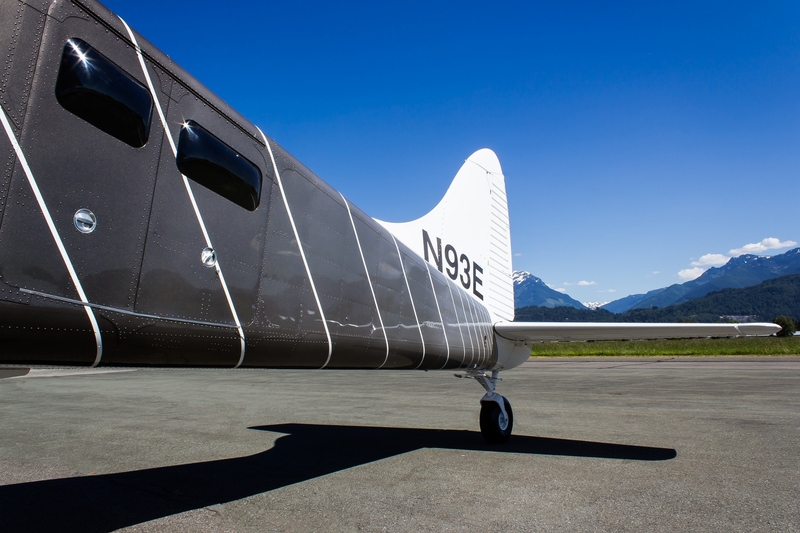 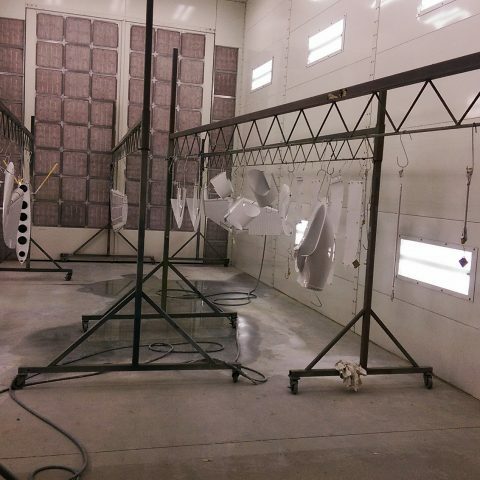 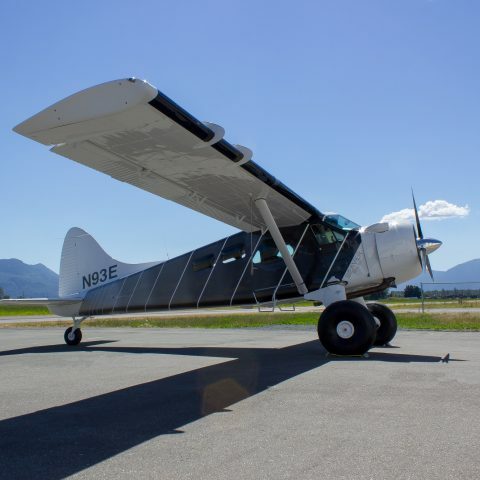 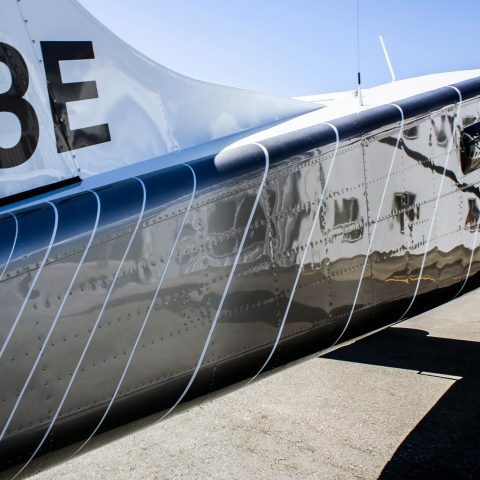 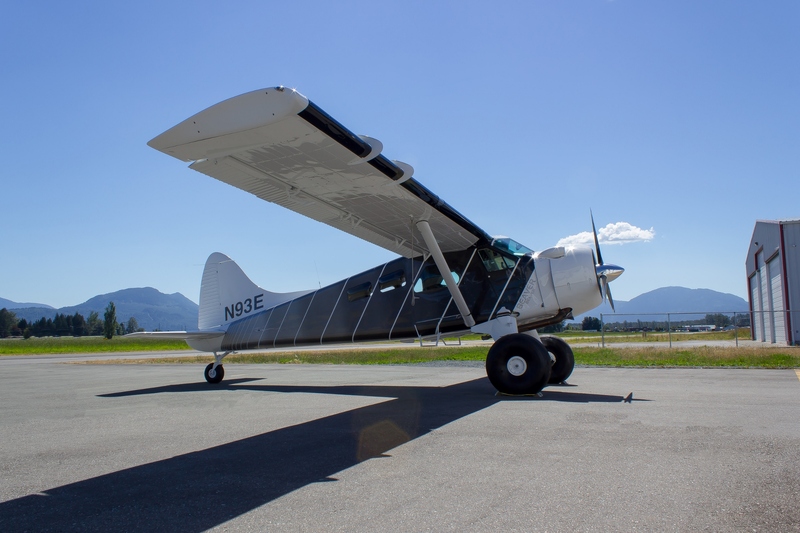 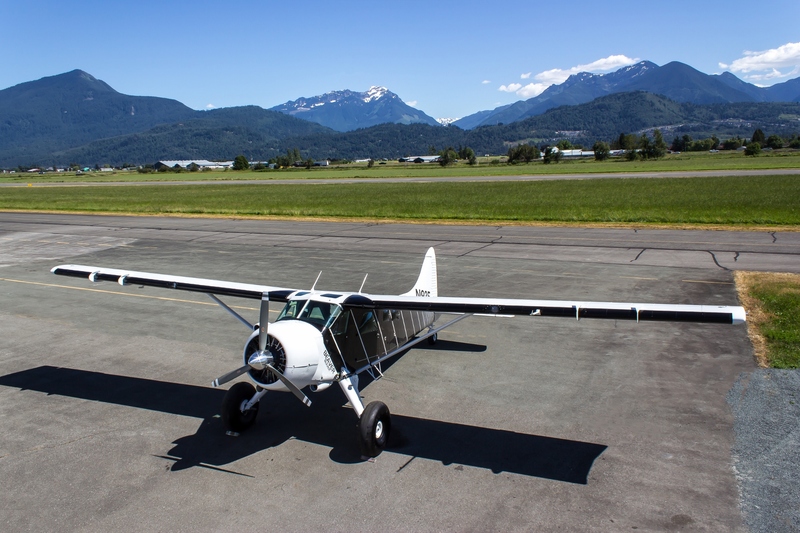 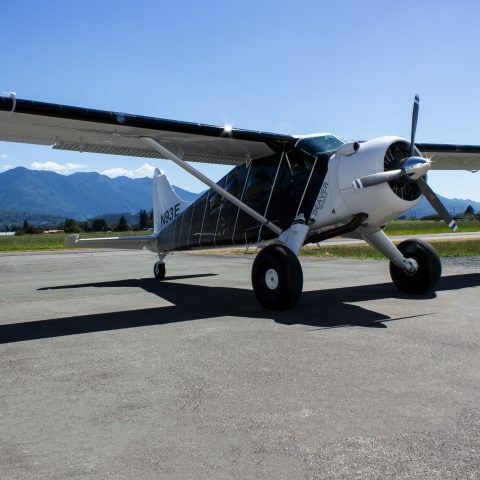 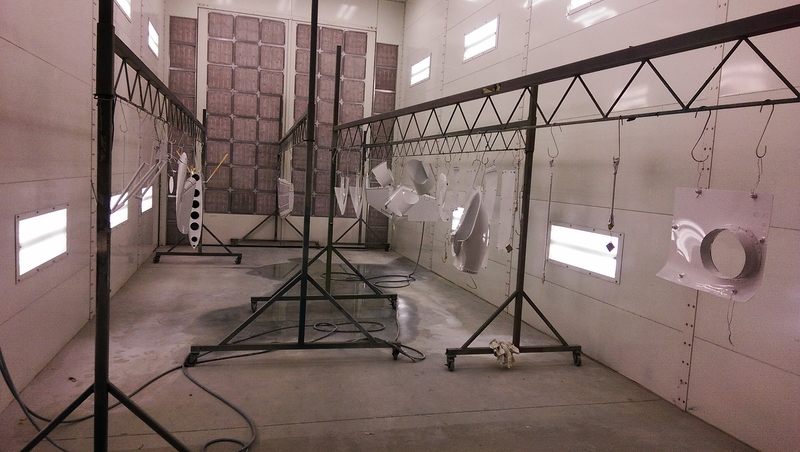 Beaver DCH-2 Paint – Fifty Shades of Grey! 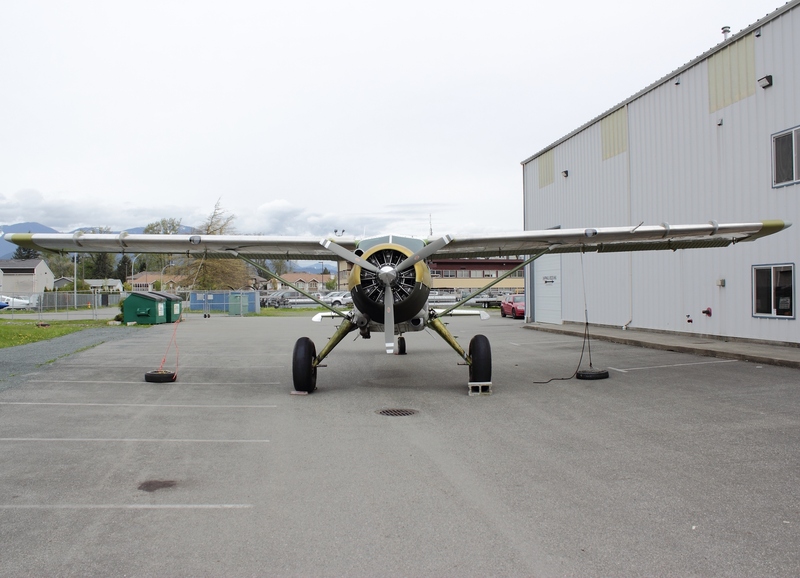 This unique beaver came to us from another Alaskan client. 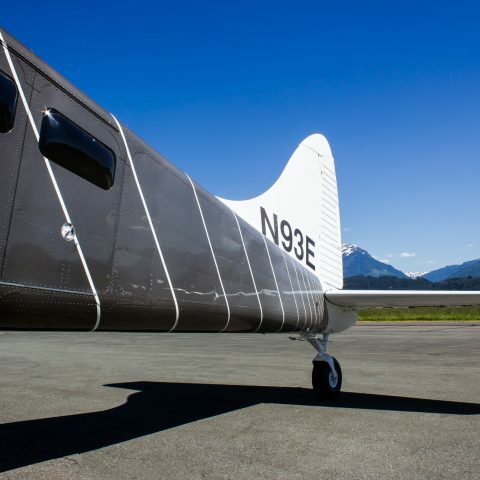 The unique scheme was on the aircraft when our client purchased it and because it was so unique he decided to keep it. 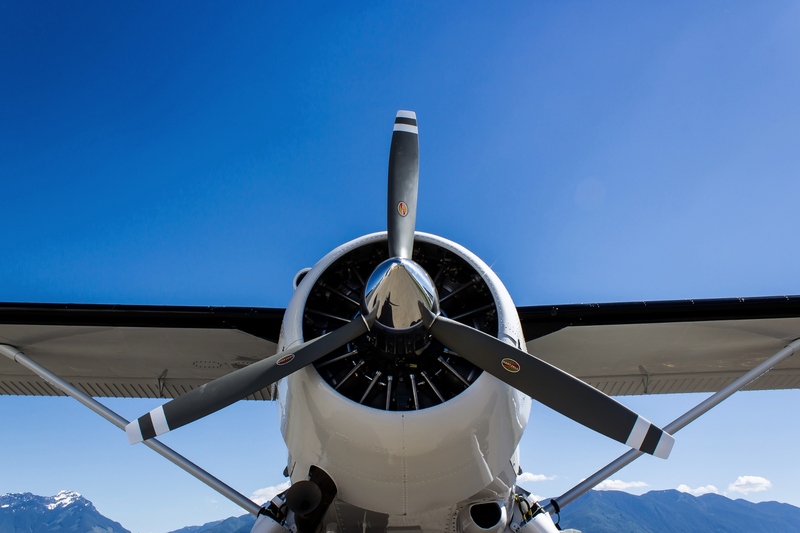 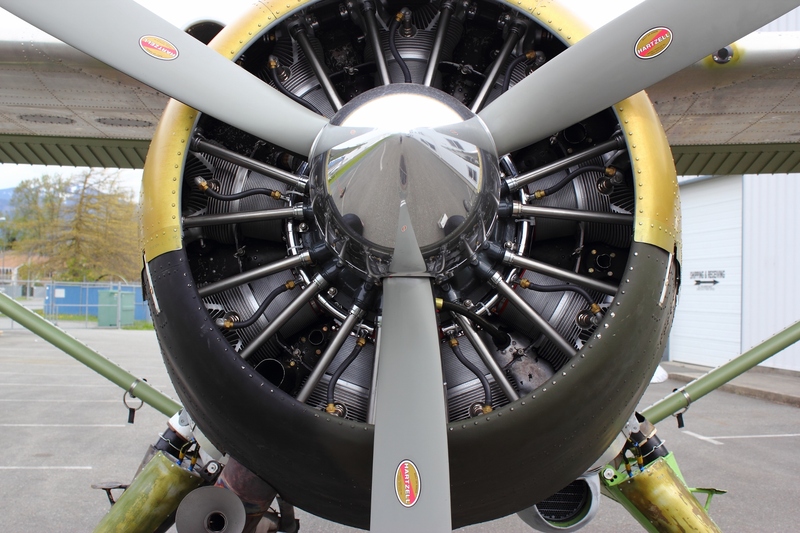 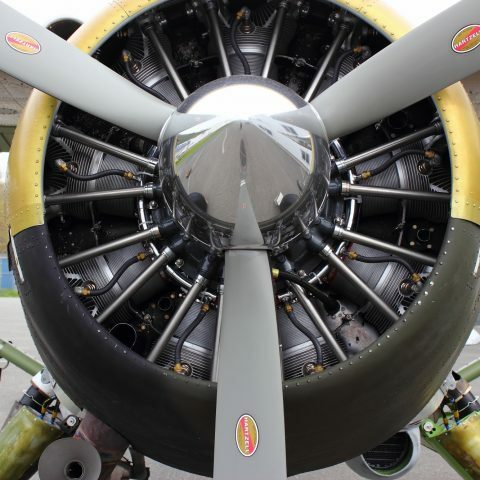 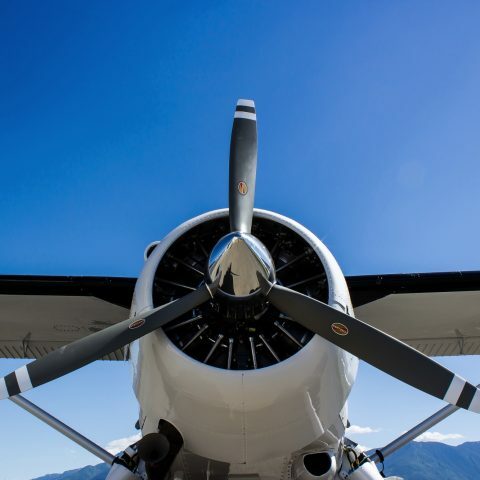 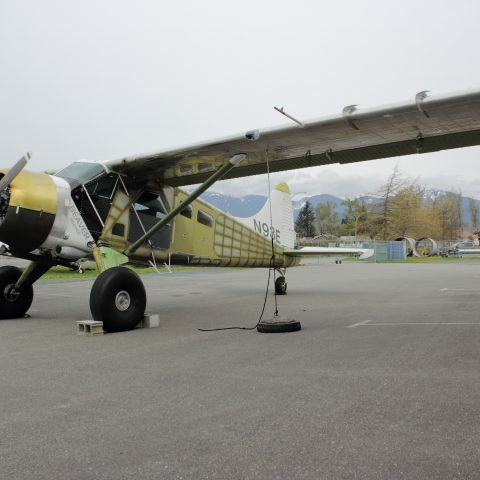 Please take a look at some historical photos of N93E here. 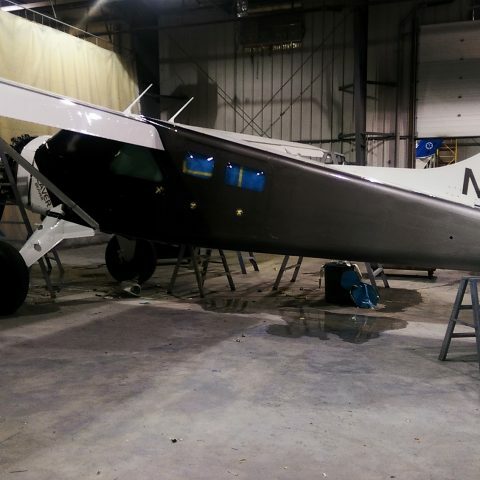 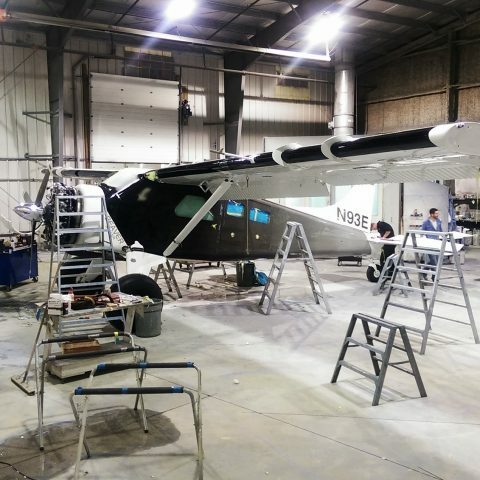 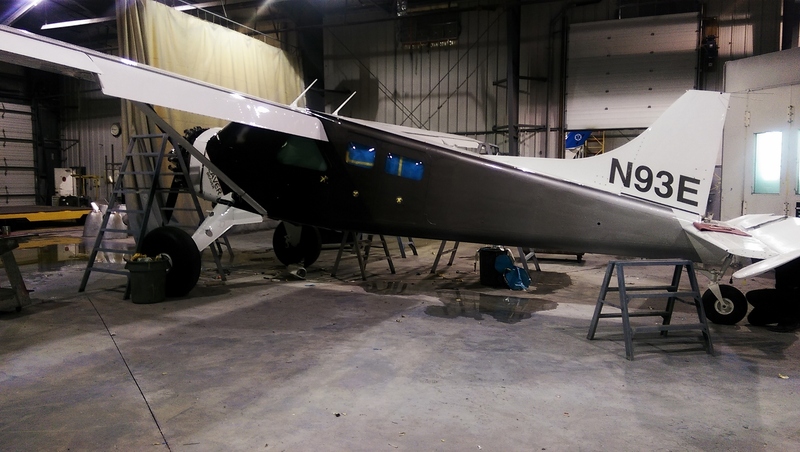 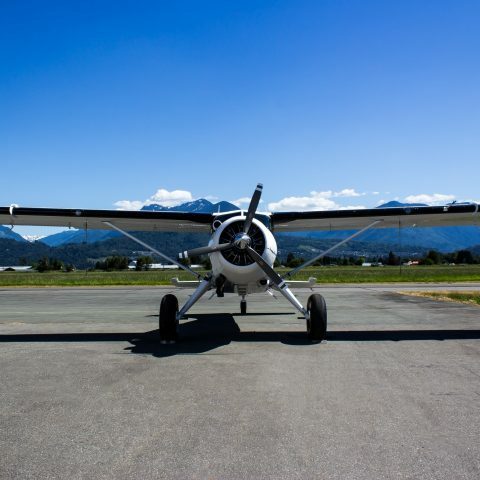 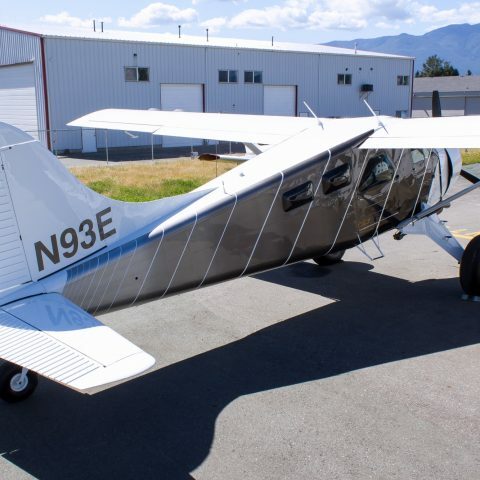 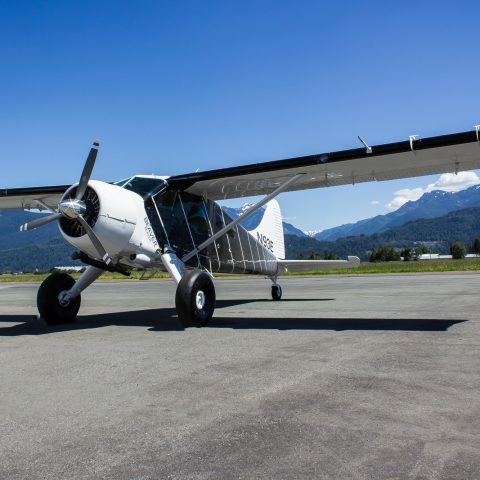 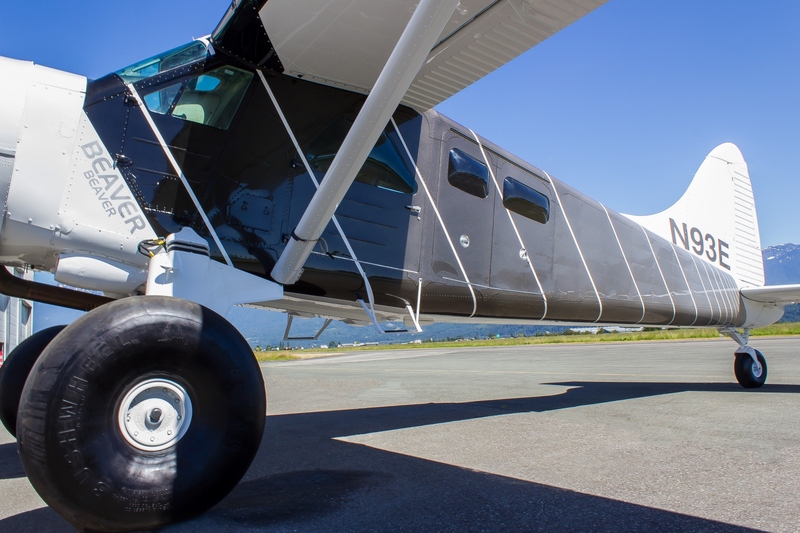 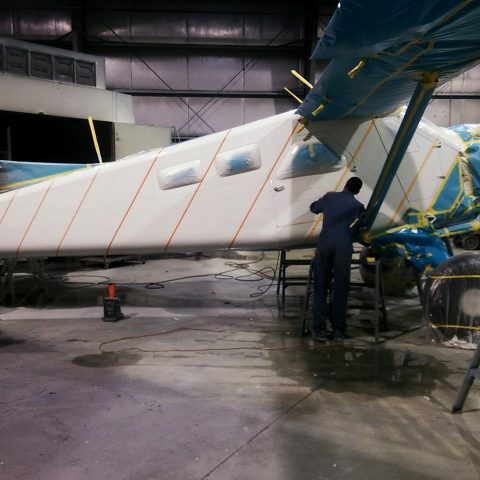 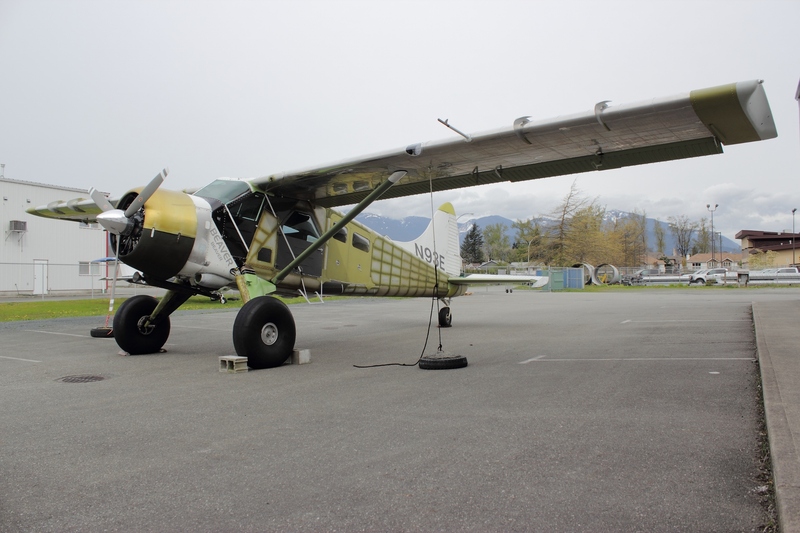 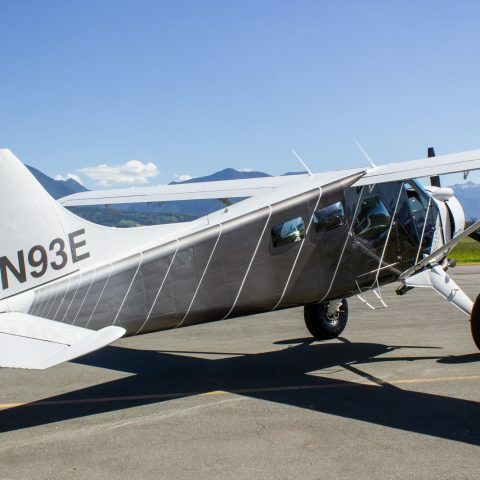 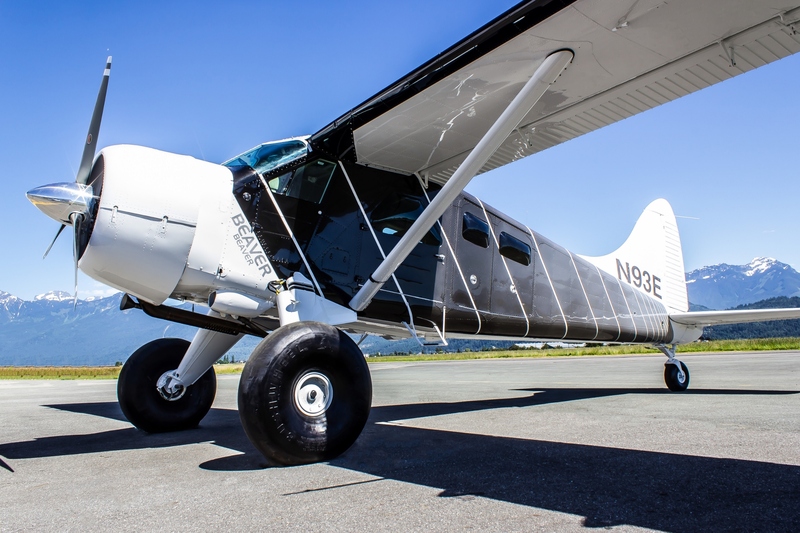 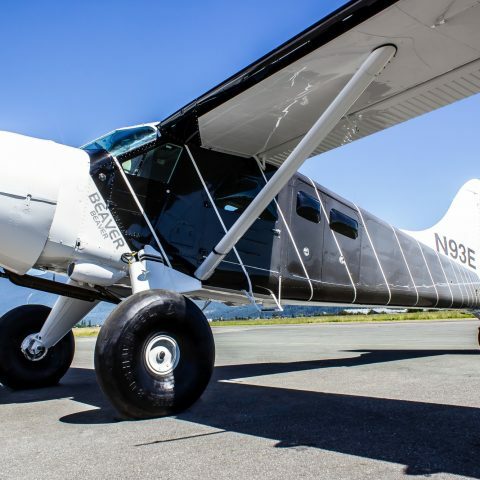 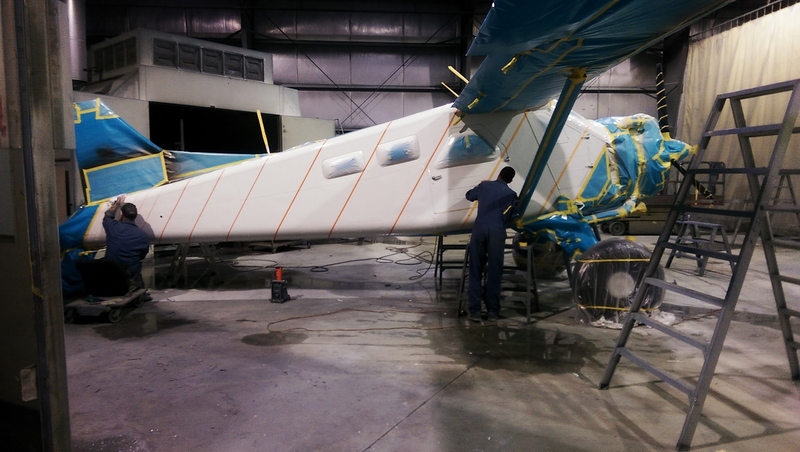 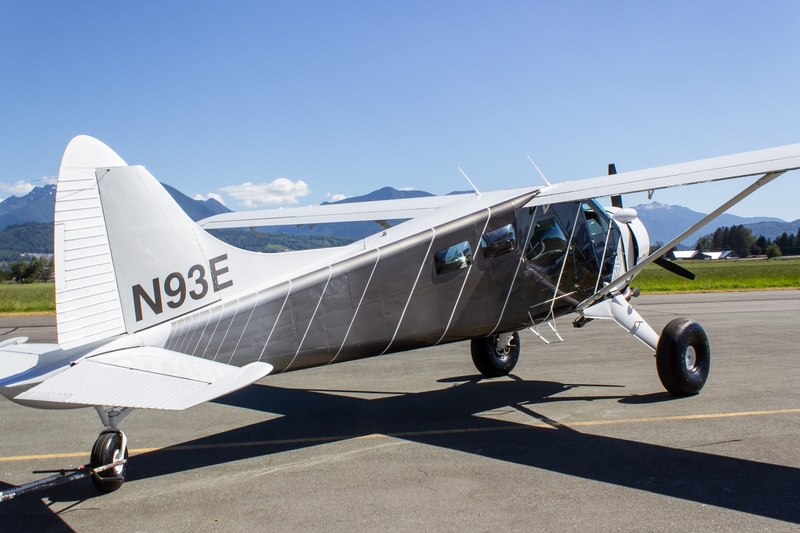 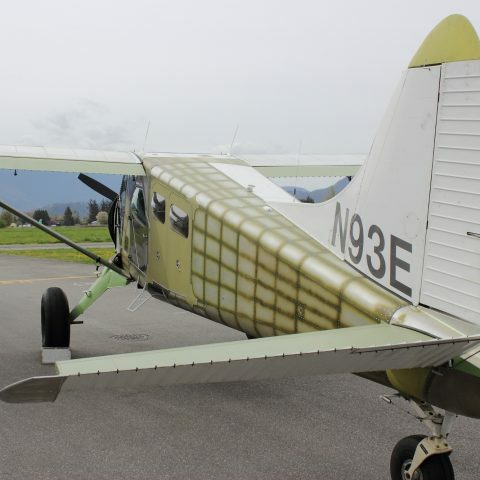 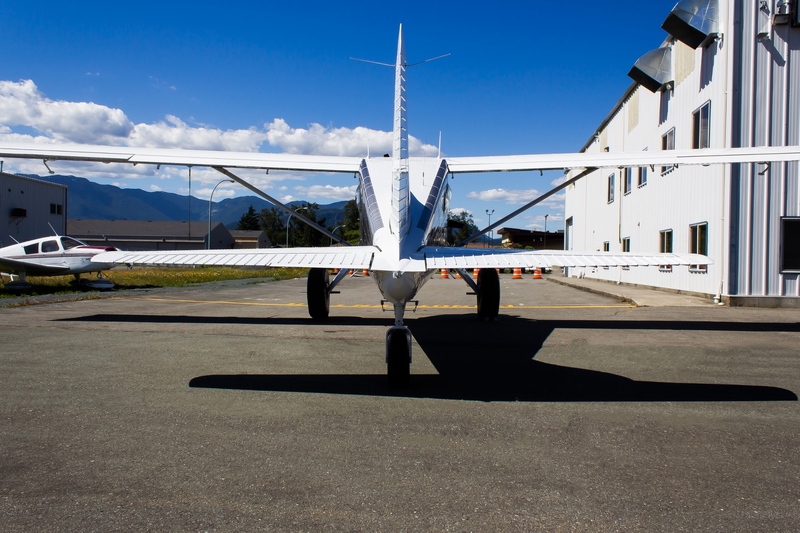 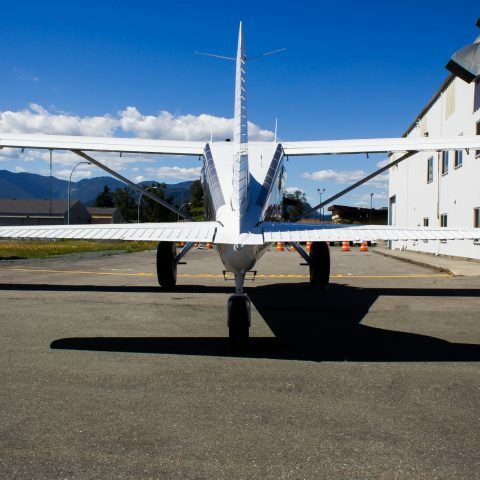 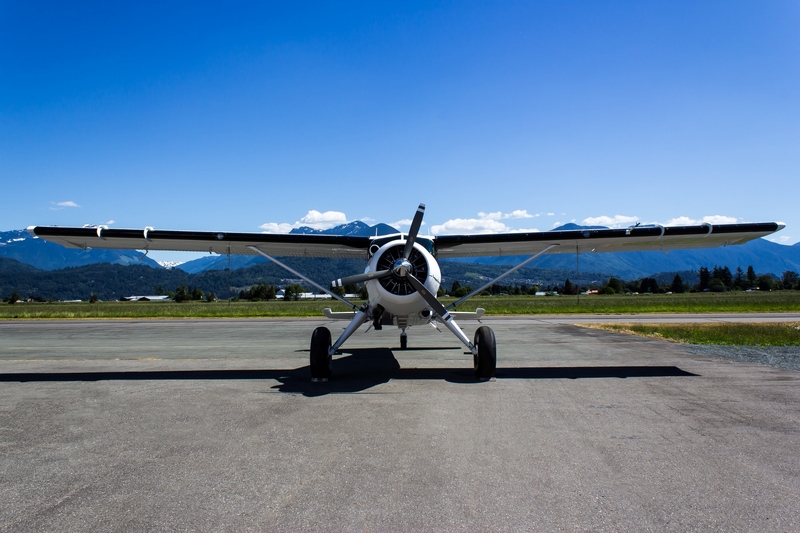 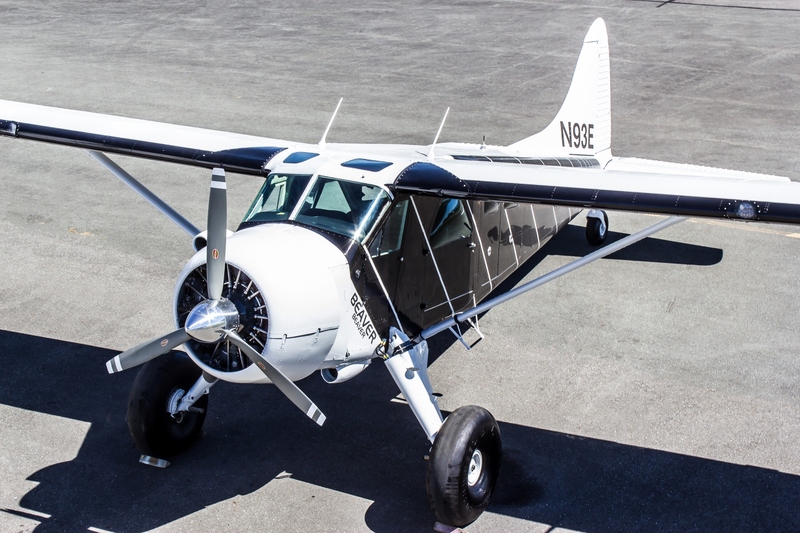 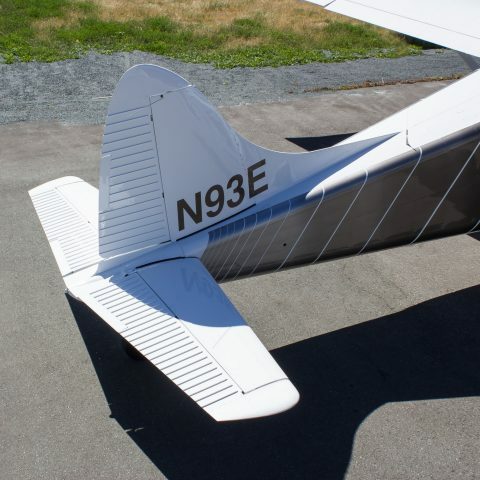 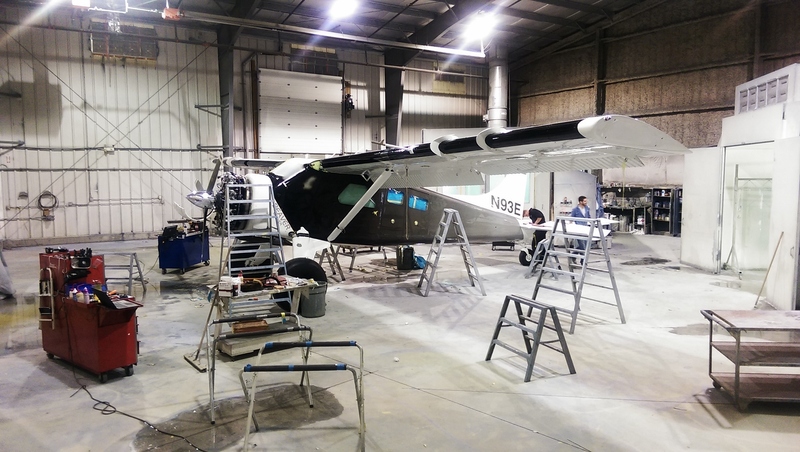 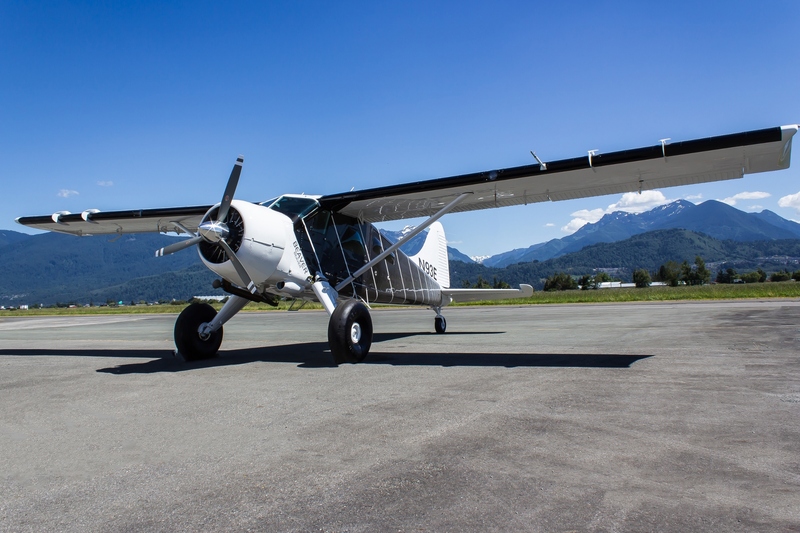 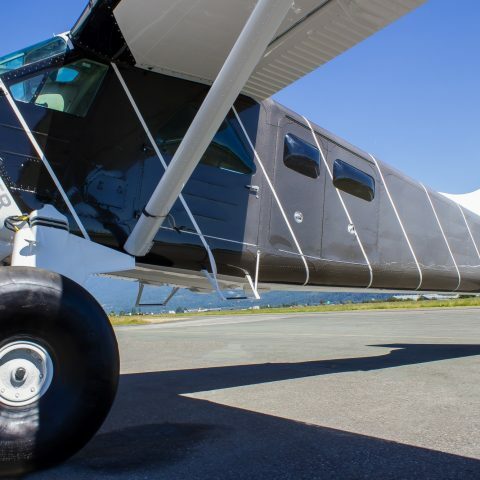 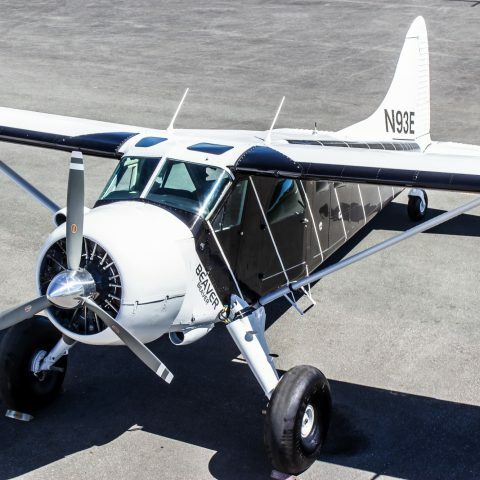 This aircraft was in pretty nice shape after going through rebuild with Keenan Zerkel at Alaska Aircraft Sales so very few items outside of strip and paint were required. 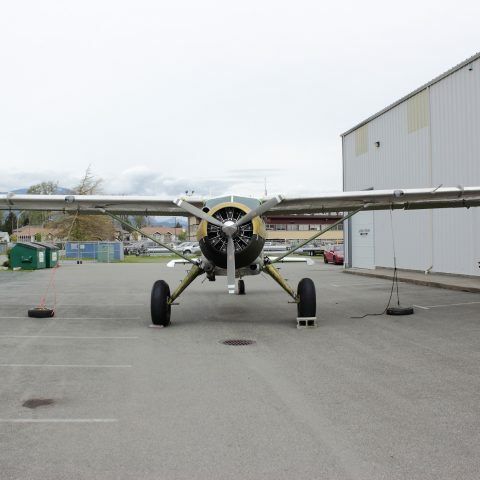 We were happy to see this bird in the air and flying for the next 50 years!